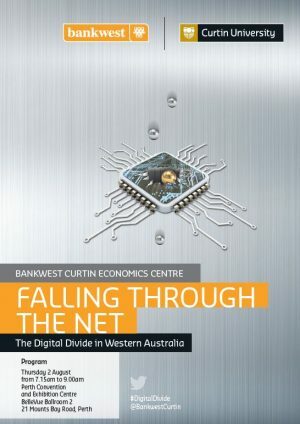 The Bankwest Curtin Economics Centre launched its Focus on WA report: Falling Through the Net: The Digital Divide in Western Australia with special guest speaker, Eddie Woo, Australia’s Local Hero for 2018 and Leader, Mathematics Growth for the NSW Department of Education. 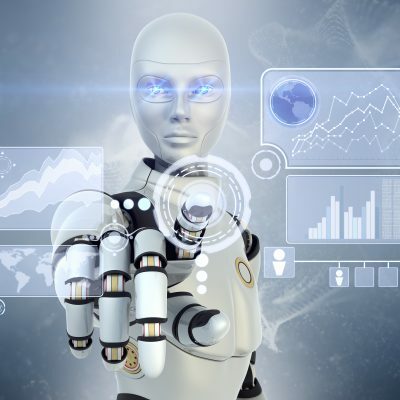 Digital transformation underpins many of the technological advances in an era that is often regarded as the ‘Fourth Industrial Revolution’. 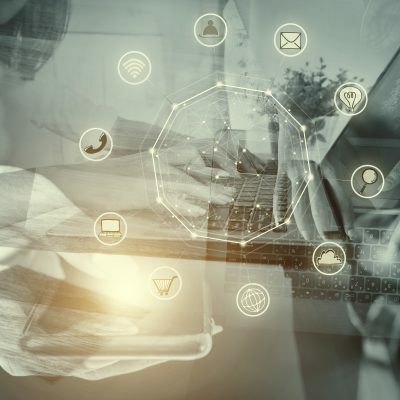 New data technologies, big data analytics and intelligent software systems are transforming the way we produce, consume and distribute commodities, and increasingly, the way we access services. Yet not everyone can take advantage of the remarkable opportunities in this new digital age, whether due to poverty, geography, incapacity or a lack of infrastructure. 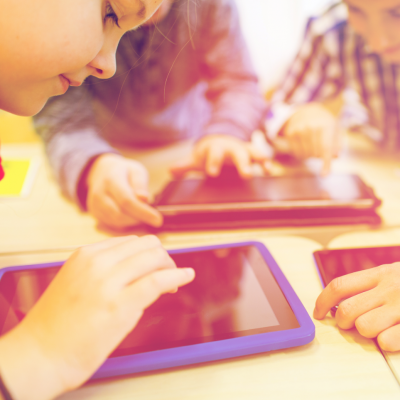 Society may be at risk of a digital divide being created between those who are connected, and those who are not. The challenge for governments and society is to make sure that everyone is able to be a part of the new digital wave. 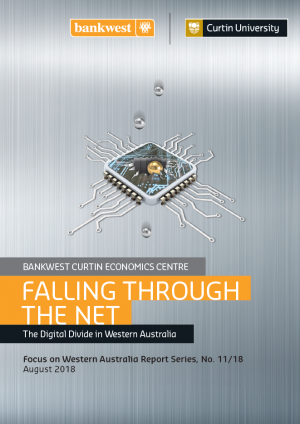 This eleventh report in BCEC’s Focus on WA series will explore the magnitude and key drivers of the digital divide for WA and highlight potential solutions towards bridging the divide for the most disadvantaged groups. Panellists at the event included Eddie Woo; Professor Peter Klinken AC, Chief Scientist of Western Australia; Marion Burchell, Acting Chief Executive & Government Chief Information Officer WA and Pia Turcinov, Chair, Women in Technology WA (WiTWA), alongside special guest speakers, Hon. 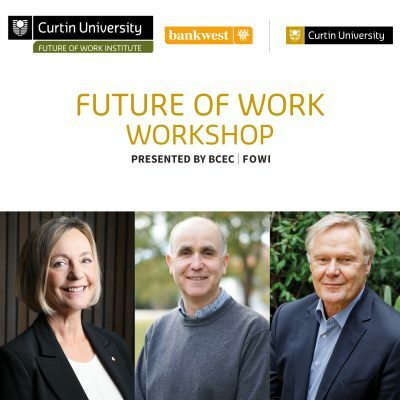 Michael Keenan MP, Minister Assisting the Prime Minister for Digital Transformation; Minister for Human Services, Rowan Munchenberg, Managing Director, Bankwest; Professor Deborah Terry AO, Vice-Chancellor, Curtin University, with report findings presented by BCEC’s Professor Alan Duncan and Dr Daniel Kiely. For the comfort, safety and enjoyment of all BCEC events, staff and participants, please view the BCEC’s Conditions of Entry.